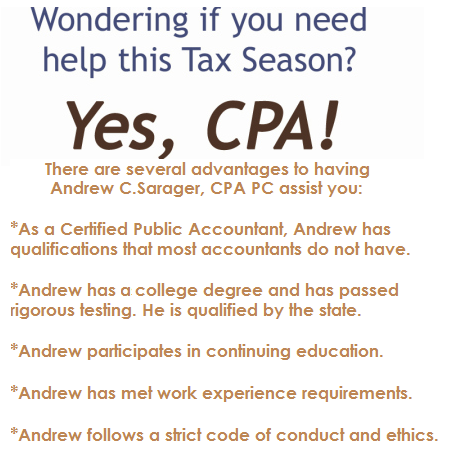 Andrew C. Sarager, CPA, PC is a certified accounting company. 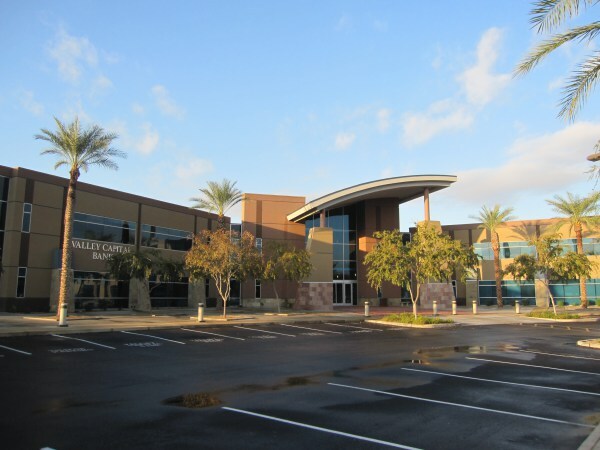 Although our office is located in Mesa, Arizona, we are able to serve individuals and companies all over the United States. We offer a wide range of accounting and tax services. Please contact us for your business or personal accounting or income tax needs. 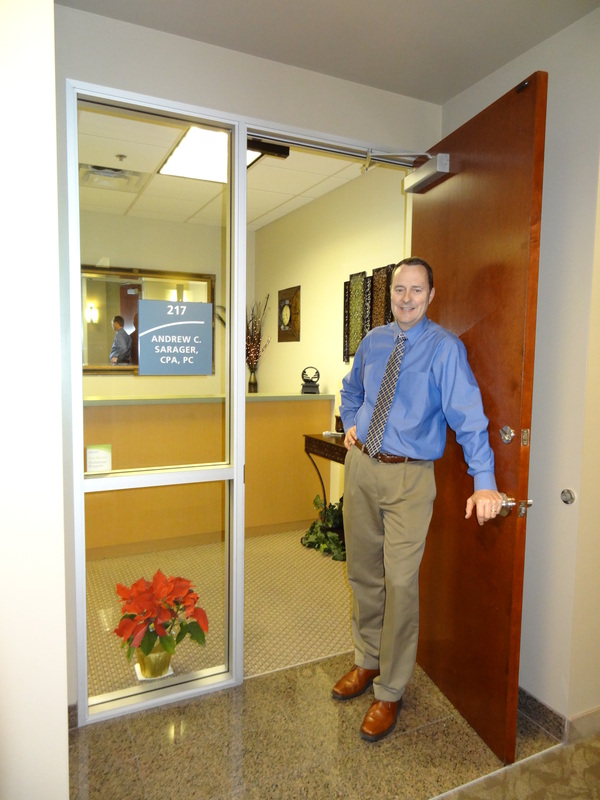 Also, be sure to check out the promotions page to find out more about savings on income tax preparation services.